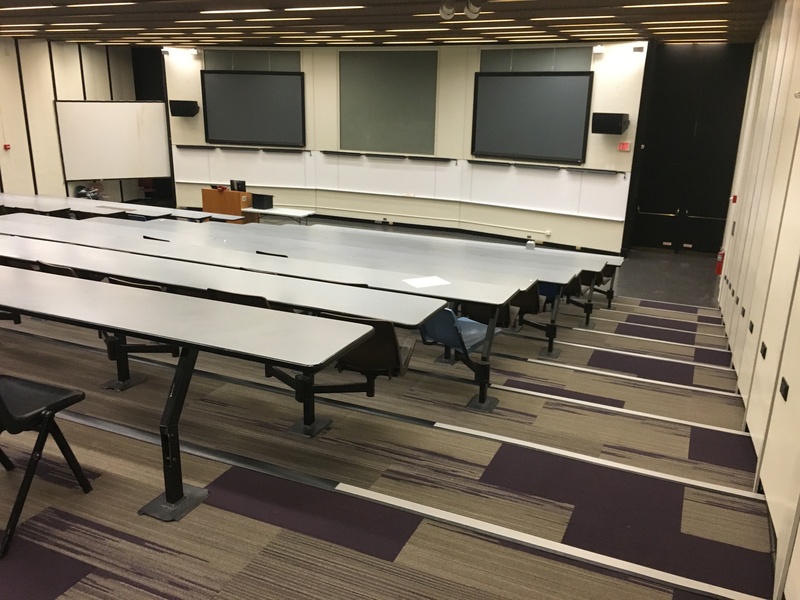 The Facilities Department has taken on a multi-phase renovation project to update laboratory and classroom spaces throughout campus. 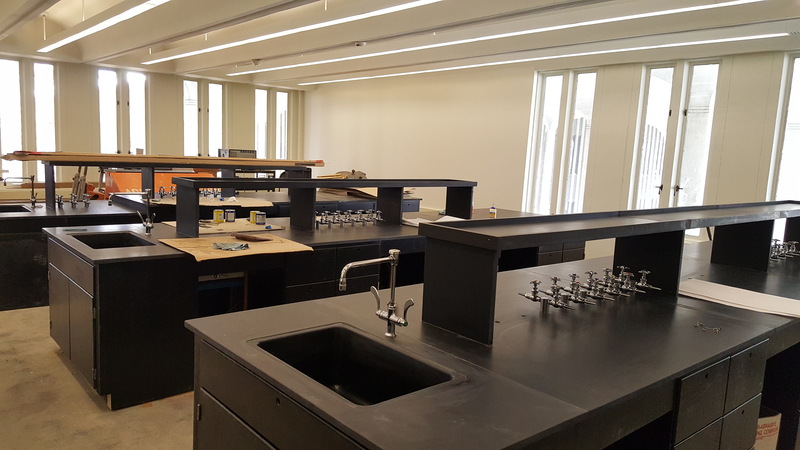 The sixth phase of the project concentrates on laboratory and laboratory support spaces in the Biology and Chemistry buildings. The project updates existing spaces in place with minimal programmatic revisions. 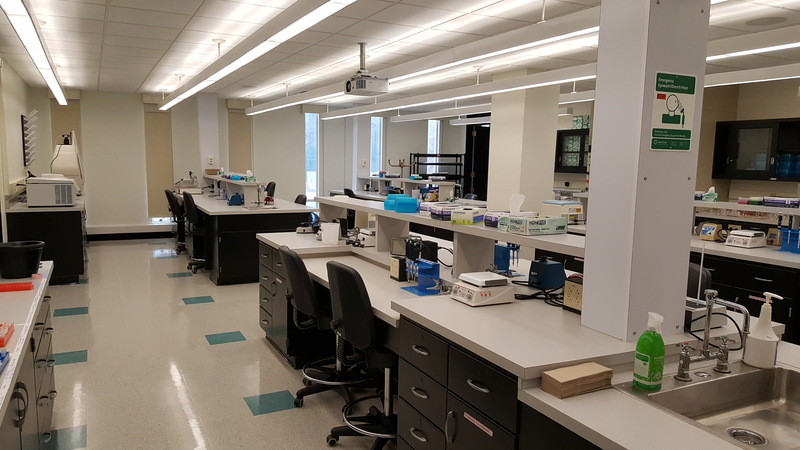 BI 024-25 – Convert existing laboratory space into a shared equipment core lab. 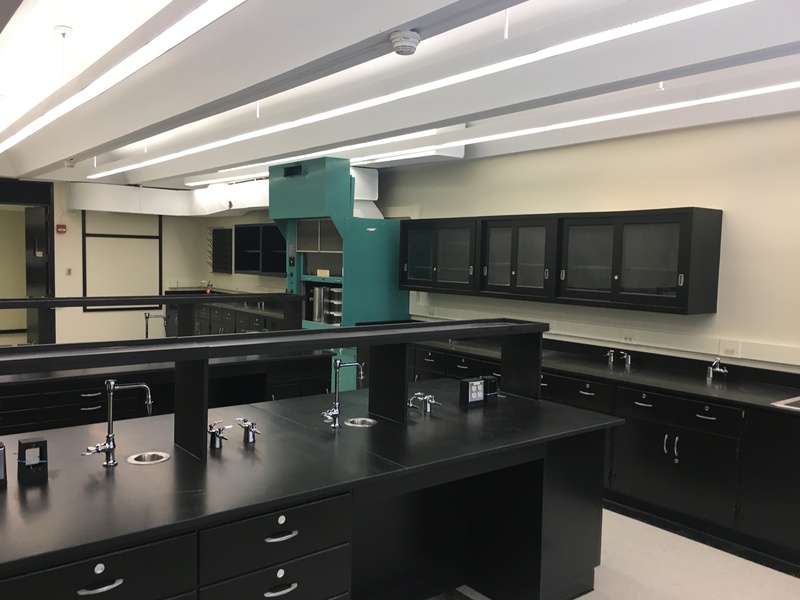 BI 048-55 – Convert existing small format laboratories into a combined class laboratory. 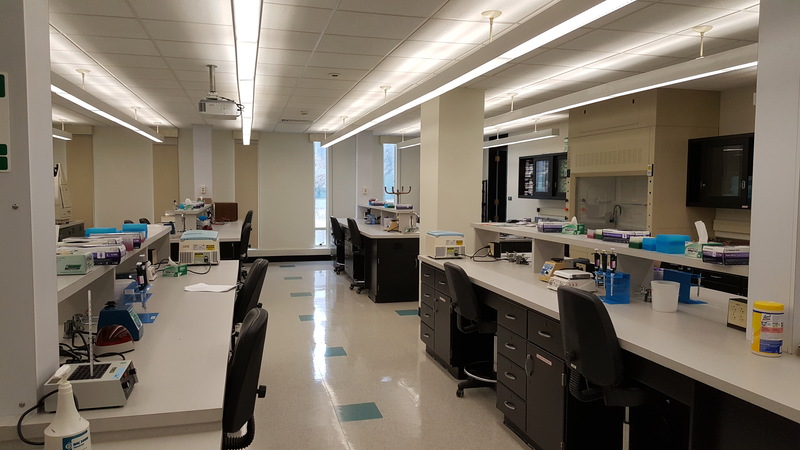 BI 311-316 – Refurbish existing research laboratory. 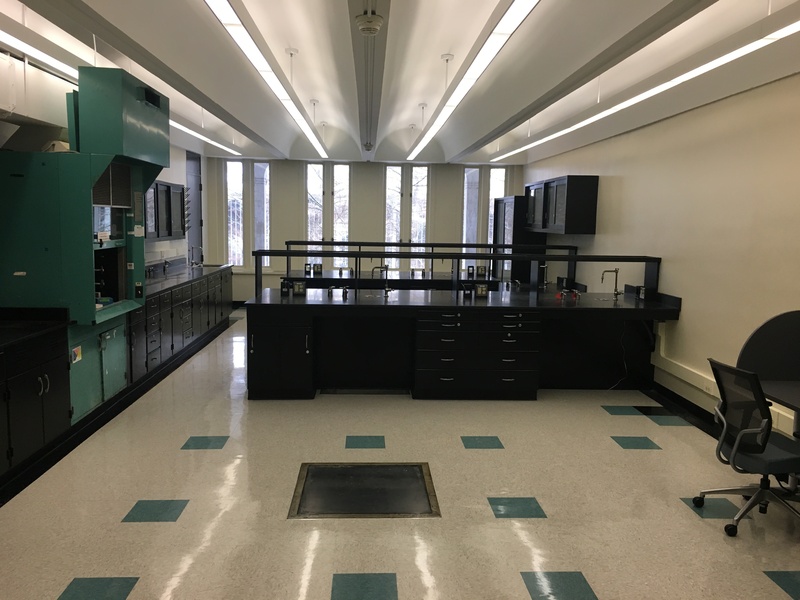 BI 344 –Refurbish existing research laboratory space. 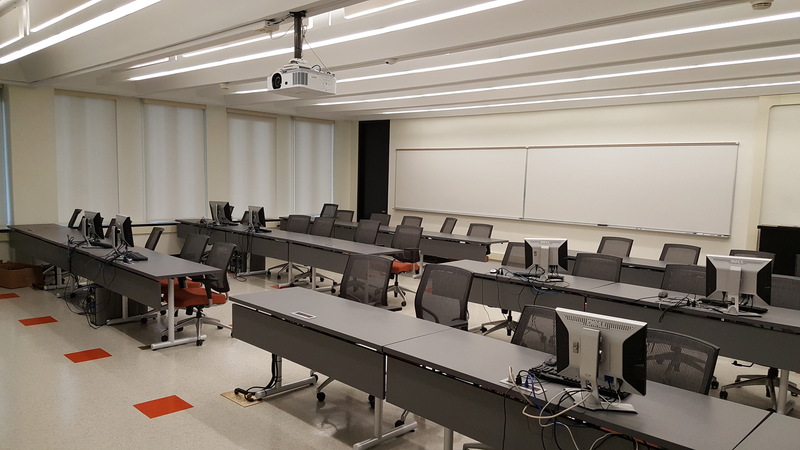 The work in each space includes, updated architectural finishes, mechanical, electrical, and plumbing systems, and classroom technology. 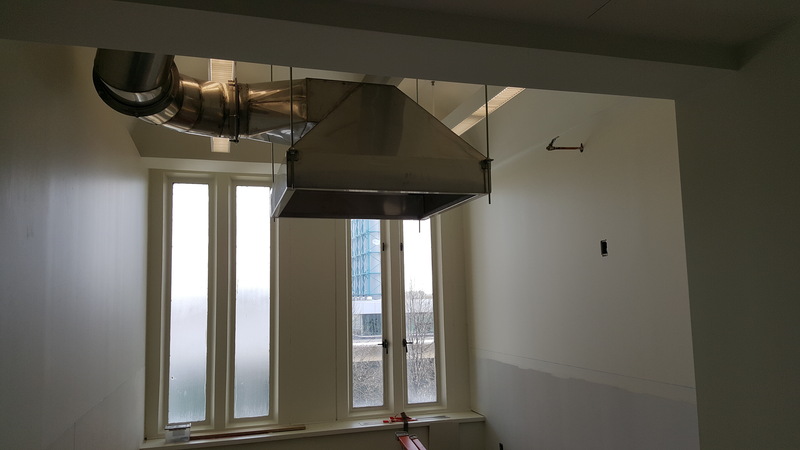 Design was completed for the larger project in January 2019. 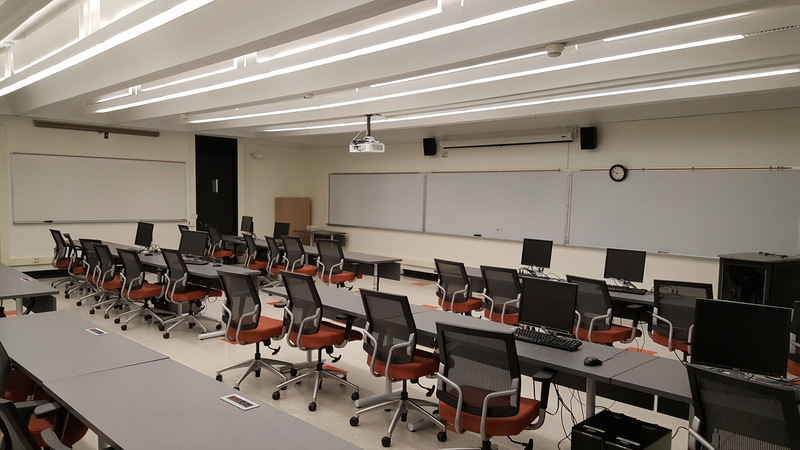 AOW Associates, Inc. (Albany NY) was selected as the contractor for this project. The construction work is currently is slated to begin in May 2019. 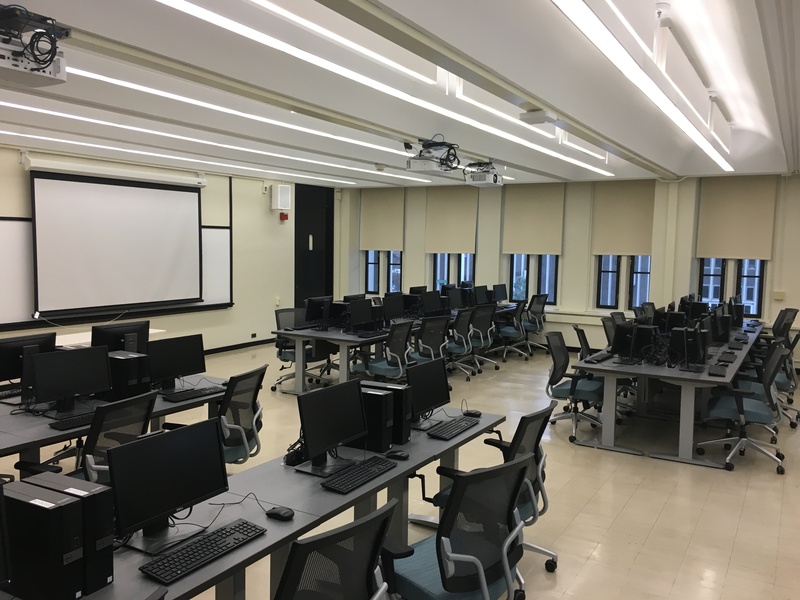 BI 344, ES 232, LC 21, and LC 23 were completed by University personnel in January 2019. 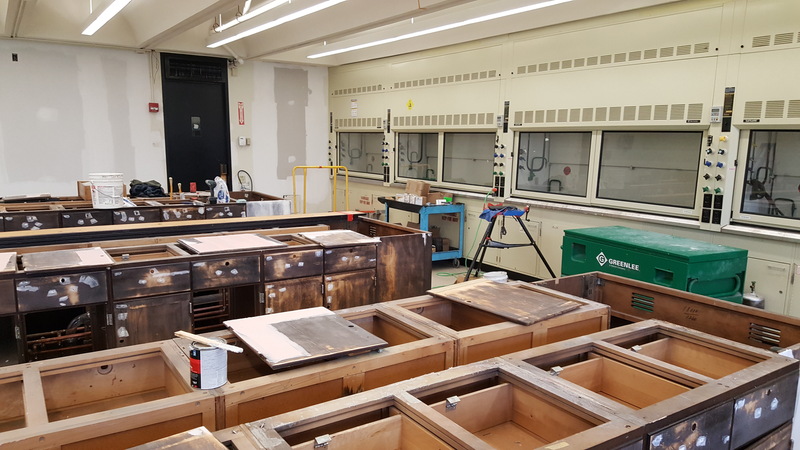 University personnel started construction on ES 328 and LS 2095 in January 2019. ES 328 is expected to be complete by May 2019. LS 2095 is expected to be complete by August 2019.